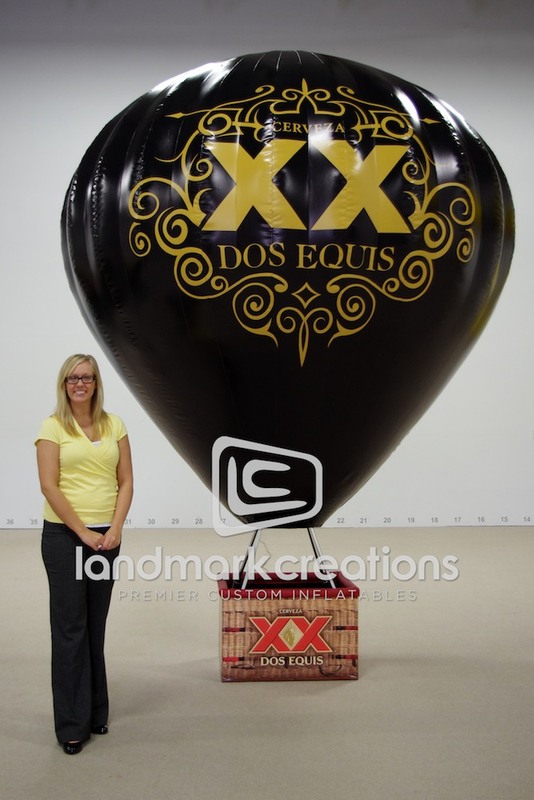 Dos Equis knew how to stand out at the 2012 Heineken USA National Distributor Conference in Atlanta. 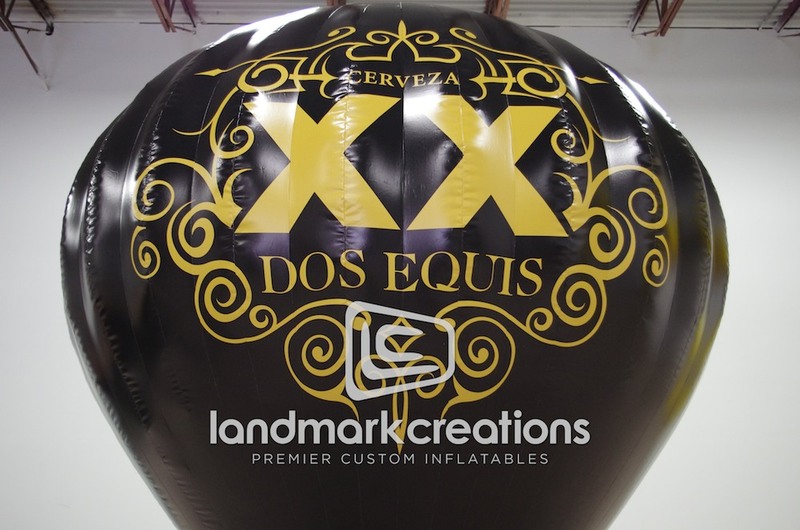 The inflatable hot air balloon got Dos Equis exactly what they wanted: lots of attention! 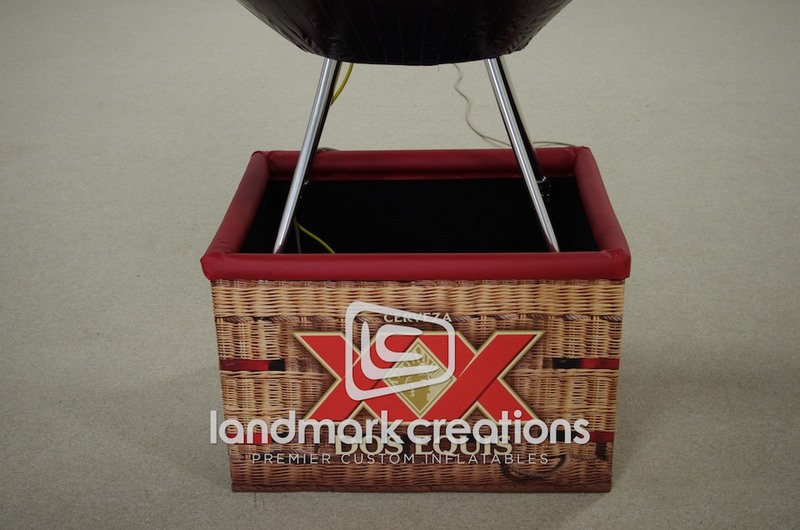 Pack DIMs: 48" x 80" x 40"